Once a year the Fair Trade Week puts fair trade in the spotlights! For ten days the Fair Trade Movement organised several activities in the whole of Belgium: concerts, tastings, games, breakfast… and more. With regards to what concerns WFTO-Euorpe, this year we have worked in close collaboration with the Fair Trade Advocacy Office and their ‘Fair Trade Marathon’, namely a number of events that brought together an informal community of persons working for the Fair Trade Movement (Fairtrade International, World Fair Trade Organization and our members in the North and South) that work together with others to advance the Fair Trade Movement’s political objectives, such as unlocking the power of governments and public policies in support of Fair Trade and Trade Justice. Thursday 13 October: Fair Trade Advocacy Network (Day 2). 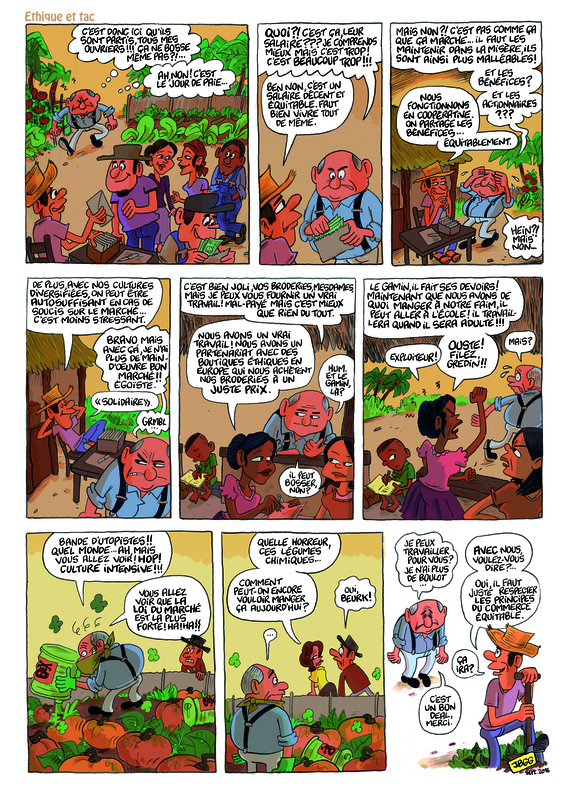 WFTO-Europe has decided to organise a Fair Trade Comics Contest as a creative and original way to raise awareness on Fair Trade by young people using a popular medium in Belgium: comics. The initial plan was to have an exhibition of all the comics at Mundo B, here in Brussels. Unfortunately, due to the low turnout, we have decided to cancel such exhibition. Do you want to have a look at the other comics? Then click here! On October the 5th, the WFTO-Team attended the panel debate “Fair Trade 2030” organised by the Club of Rome EU Chapter. This panel discussion aimed at engaging university students, academics, civil society, private sector and policy-makers in a debate on the concept of “economic growth” in the UN Sustainable Development Goal (SDG 8), particularly around the vision for Fair Trade at the 2030 horizon. The event, hosted by Belgian consultant and environmentalist Mark Dubrulle and moderated by Leda Rijnhout, included four different speakers: Nikolaos Zaimis, adviser on sustainable development for the European Commission, Jan Orbie, professor and researcher at Ghent University, Sabine Denis, co-executive director at The Shift and finally Sergi Corbalan, executive director of the Fair Trade Advocacy Office here in Brussels. The panel debate covered a number of different topics related to the strategy of the Fair Trade movement in the foreseeable future. Indeed, the starting point was the question if Fair Trade is a goal on its own or a tool. Rijnout rightly pointed out that Fair Trade should be considered as a tool to change the market, and therefore also the overarching system, which is structured in a way that pushes companies and organizations to create naked greed rather than find solutions to the issue of unfairness in the economic system. In this regard, it was interesting to learn how the Fair Trade principles can be compatible with the Sustainable Development Goals promoted by the United Nations. However, as stated by professor Orbie “the SDGs do not mention trade, therefore, they reinforce the current system”, thus creating a paradox which is difficult to eradicate. On this subject, Corbalan’s point of view was rather different and less severe: “we must accept that change does not happen in a linear way, and for this reason it is important to include as many actors as possible in this process”, sated the executive director of the Fair Trade Advocacy Office, thus embracing a more realistic approach to the future of this movement. As a consequence, Corbalan believes that a bottom-up approach is key to expanding Fair Trade in Europe and globally. Zaimis’ intervention on the issue of the future of Fair Trade was also very interesting. During the panel discussion he had the opportunity to explain the approach of European Institutions with regards to development: these issues are, in fact, part of the EU objectives and fundamental values and are perfectly compatible with the principles of Fair Trade, embracing social, economic and environmental matters. As for the future of Fair Trade, the adviser on sustainable development for the Commission stated that the EU has already been working for quite some time on the inclusion of a chapter on sustainable development in all future agreements (including TTIP). According to Zaimis, the role of this chapter would be to create international standards for the implementation of specific practices in support of sustainable development and Fair Trade. Sabine Denis’ intervention was instead less enthusiastic: not only was she skeptical about the future of the Fair Trade Movement, but she also had very little faith in both consumers and governments as potential key actors in the development of a better organised system centered around Fair Trade. Despite admiring the capacity-building of Fair Trade communities, in the context of this debate Denis failed to provide us with a clear strategy for our Movement in the foreseeable future. On the 12th of October and in the midst of Belgium’s Fair Trade Week, WFTO-Europe attended the annual Fair Trade breakfast at the European Parliament, an occasion that brought together EU policy makers, local authorities and Fair Trade actors from different EU countries to facilitate the exchange on how the European Union can support the uptake of Fair Trade, in particular at local level. The event was organised by the Fair Trade Advocacy Office and key speakers included: European Commissioner for Trade Cecilia Malmström, Chair of the DEVE committee and the Fair Trade Working GroupLinda McAvan, Chair of the INTA committee Bernd Lange, and the director of the Fair Trade Advocacy Office Sergi Corbalan. 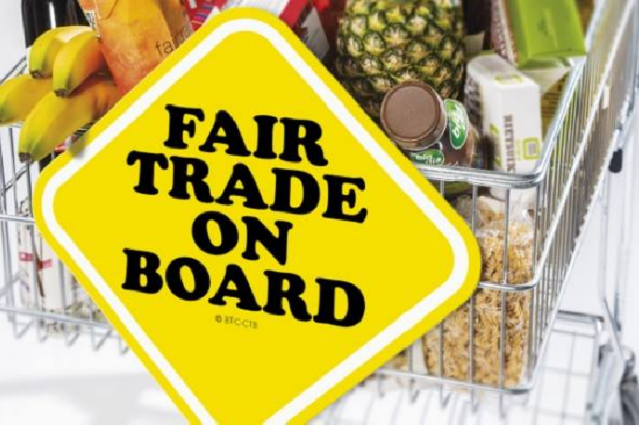 It was a morning full of inspiring statements, but we can say that on October the 12th the Fair Trade Movement achieved something pragmatic: the European Commission “Trade for All” strategy includes, for the first time, a section on the promotion of Fair and Ethical Trade schemes. 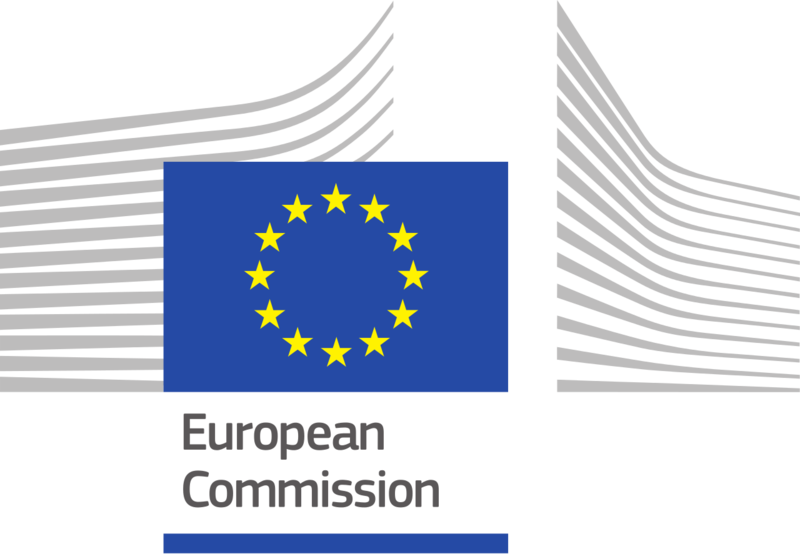 The EC referred in this document to the idea of a possible European-wide Fair and Ethical Trade City award, but only as a possibility. 12 months after the “Trade for All” strategy, the EU Trade Commissioner Cecilia Malmström has confirmed and officially made public the new Award during the Fair Trade Breakfast. The Award´s main goals are to promote awareness amongst European citizens of Fair and Ethical Trade and to facilitate cross-country learning on the role of Local Authorities in promoting Fair and Ethical Trade. 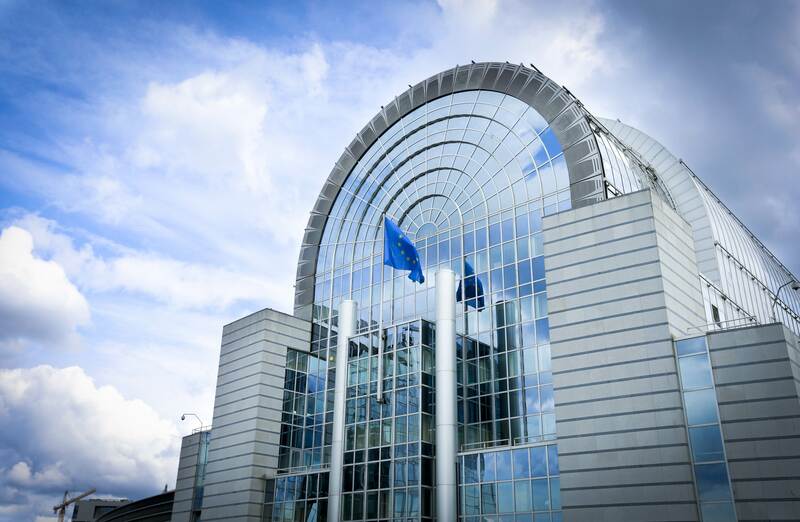 As stated by Sergi Corbalan, director of the Fair Trade Advocacy Office: “We welcome the new exciting initiative by the European Commission and commit to support the Commission in making it a success”. The WFTO-Europe team joins the Fair Trade Movement in welcoming this exciting news and looks forward to working with its European partners to make sure that this initiative will represent a key element in raising awareness about Fair Trade Principles. 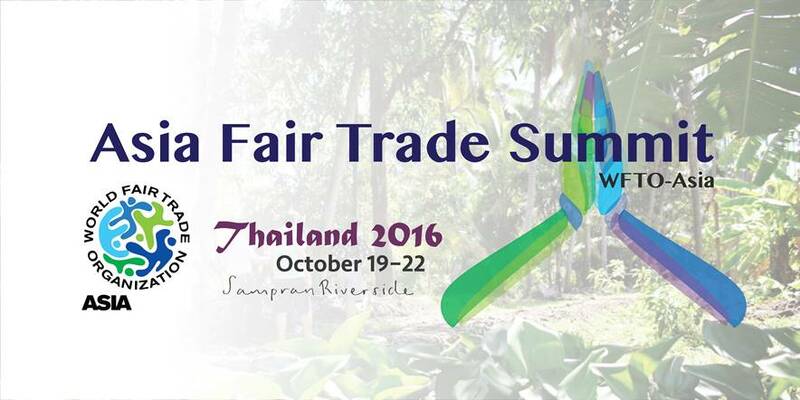 From the 19th until the 22nd of October, in Thailand was held the WFTO-Asia summit, a meeting of Fair Trade Organizations, government representatives, certifying bodies and buyers to exchange best practices in Fair Trade. With global experts in the field, this event presented an opportunity for like-minded institutions to work together to enhance sustainable trade that benefits the most vulnerable sectors of society. The conference was focused on developing gender equity, living wage, and business growth within and through the Fair Trade movement. Indeed, during the summit WFTO launched its new Gender Equality Campaign. A panel on best practices in policy implementation and an interactive world-café to strategize steps forward in implementing gender equality practices in the workplace were also organised. But what is this new gender equality campaign all about? What WFTO is trying to do with this policy is to improve the situation of women in all our organisations, within all our trading relationships and in our advocacy efforts. Despite all our efforts to date, women’s work remains undervalued, unrecognised and underpaid and many women remain unaware of their rights, are often unrepresented in consultations of all kinds and under-represented in our governance structures. So our six objectives seek to deal with this by involving both women and men in the implementation of Principle 6, acknowledging that women have been denied opportunities of all kinds in the past, taking steps to hear women’s voices and have them take part in decision making and leadership in our organisations and beyond. Fair Trade does not represent the solution to all problems, but it is important to remember that it symbolizes a step forward in the fight against many of today’s issues. Supporting and helping the Fair Trade Movement grow is therefore extremely important as a first and significant step to face the challenges of modern societies. We are proud to inform you that right now 35 Organizations successfully passed through the WFTO Guarantee System in the past and therewith reached GUARANTEED/REGISTERED member status. At the regional level, WFTO-Europe is processing 9 monitoring applications while we are managing 7 new membership requests. In 2016 alone, WFTO-Europe has welcomed 17 new members, reaching a total of 91 organisations in our network. Moreover, a new version of the Guarantee System Handbook is available.The May 2016 version of the GS handbook contains inputs and feedback from members that went through the process, and from expert who are involved in the implementation of the GS. Visit the internal site of WFTO to get a copy. WFTO-Europe is pleased to welcome its new members: Esperanza, Sarana, Only Natural, Teranga, Amandla, Stichting Vhufuli Art, Kinta CV and Madat Nepal Handel while we are sorry to say goodbye to Lamberona, Scotland Limited Fairtrade and Esencia Aps, hoping to see them back in our network in the future. As part of our fundraising activities, we have also been working on the DEAR Project (Development Education Raising Awareness Project). WFTO-Europe took part in two consortiums applying for DEAR funds for projects on Fair Trade this September. The applications were submitted after concept notes, summarising the proposed actions and content, for both projects were accepted in the first round of screening by the DEAR evaluators. Both project proposals have the overarching aim of raising awareness about Fair Trade, and promoting Fair Trade as a useful and effective tool to further the UN Sustainable Development Goals, which the EU has committed to implement. One proposal, led by Fairtrade International, envisions Europe-wide awareness-raising campaigns fueled by research on the impact of Fair Trade on a range of SDG issues, a fashion film by FashionRevolution, and visibility actions on mainstream and social media. The other proposal, led by Polish Fair Trade Association (PFTA), focus particularly on the six EU member states making up Central, Eastern and Southern Europe (Czech Republic, Poland, Hungary, Greece, Spain, and Portugal), where it envisions similar awareness-raising actions as well as significant capacity building for Fair Trade actors in these countries, where commitment to Fair Trade tend to be weak. 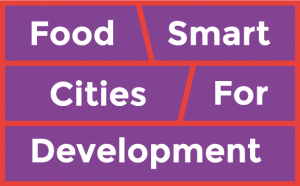 Both proposals takes the novel approach of engaging citizens, local and national authorities, and EU policy-makers at the same time, thus aiming at creating simultaneously a bottom-up and a top-down pressure for action on the SDGs. The proposals will further draw attention to how Fair Trade actively contributes to work towards many of the SDGs. For example, Fair Trade contributes to decent work and economic growth by paying marginalised producers a fair price, while demanding high labour standards to be observed. Fair Trade also contributes to gender equity by demanding standards empowering women to be observed by producer cooperatives, and it benefits the local environment by encouraging organic production methods. By showing consumers in Europe how their consumption patterns affect producers in the global South, the projects will also encourage more sustainable consumption European citizens. By the time of this newsletter, both proposals are being evaluated by the European Commission. An answer on whether or not they have been accepted for DEAR funding is expected by the end of their year. Until then, we, here at WFTO-Europe, are keeping our fingers crossed for two great opportunities to further promote an existing and working model for sustainable development: Fair Trade. The last board meeting was held on October the 10th and 11th – during the Belgian Fair Trade Week here in Brussels – and the next ones are planned to take place in early November and early December. Senegalese local word for “welcome” and stands for the great hospitality of the Senegalese people. “Welcome” is also an invitation to get to know the products of Teranga, our new member in the spotlight for this newletter. Teranga is an import-wholesale organisation, founded in 1996 by Monique Margry en Laye Khouma, whose aim is to promote export and sale of handmade products from small disadvantaged producers in Senegal, Morocco, Philippines and Vietnam. Teranga imports both authentic products as well as products of their own design, such as textile products, music instruments and jewelry. These are original products that give a personal style to people or interiors. The range is notable for both the use of natural materials and natural colours. 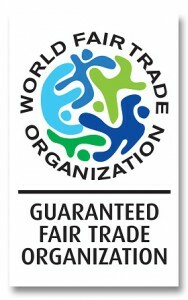 All the products meet the criteria of fair trade. Click here to access their website!